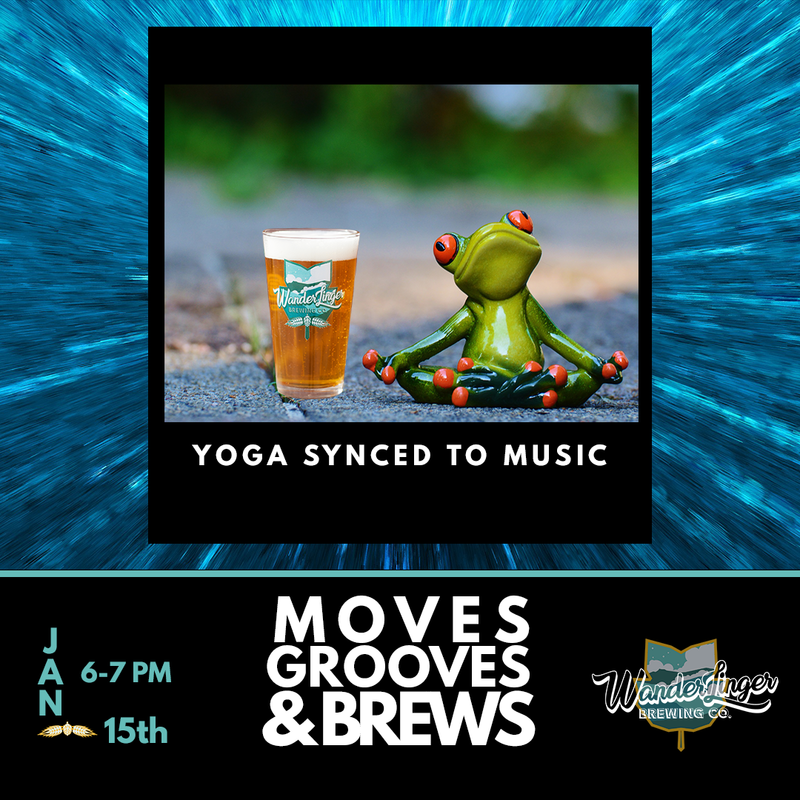 MAGGIE WHITE will be hosting YOGA at WanderLinger! $5 yoga is an ABSOLUTE steal. On top of that, we will have $5 draft beers. 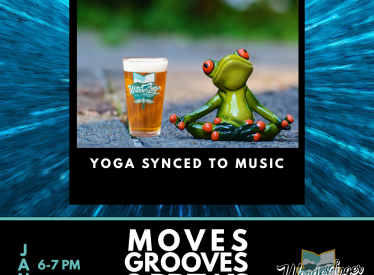 On top of that, Danimal and Frenchy will be guiding yoga with a special, ambient, sound healing experience! Bring a mat and a friend, we have your beer waiting!